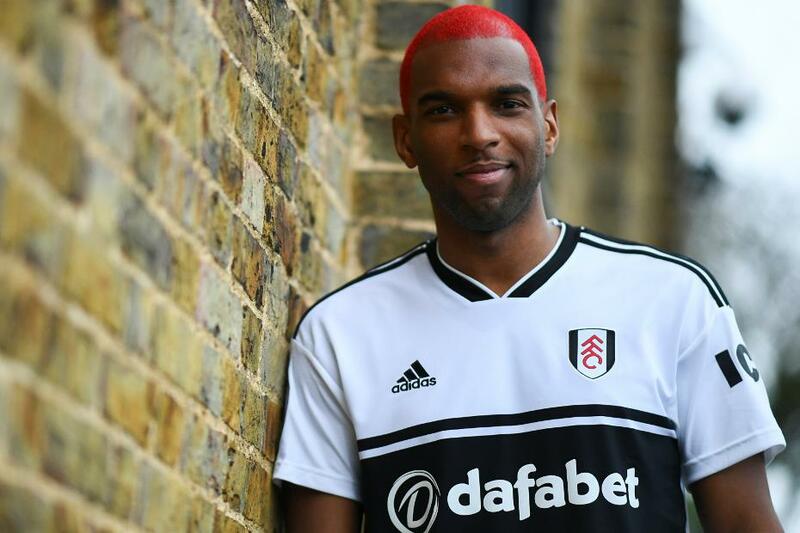 Fulham have announced the signing of Ryan Babel from Besiktas for an undisclosed fee for the rest of the season. The 32-year-old Dutch forward returns to the Premier League after an eight-year absence, having made 91 Premier League appearances with Liverpool, scoring 12 goals and providing five assists. He is Claudio Ranieri’s first signing of the January transfer window as Fulham seek a way out of the relegation zone. "I definitely have faith that Fulham can stay up," Babel told Fulham's official website. "That's one of the reasons that I’m here, to try and help that to happen. Babel could make his debut when Fulham are at home to Tottenham Hotspur on Sunday.